Long-running drama CSI: Crime Scene Investigation will end this year, CBS has confirmed. CSI, which began in 2000 and spawned three spin-offs, will end on September 27 with a two-hour finale. Original cast members William Petersen and Marg Helgenberger will return as Gil Grissom and Catherine Willows. Ted Danson, the show’s current star, will continue his role as “DB” Russell in sister show CSI: Cyber, which began its first season in March. The show’s other spin-offs, CSI: Miami and CSI: NY, ran for 10 and nine seasons respectively before being cancelled. Produced by Jerry Bruckheimer, CSI: Crime Scene Investigation follows a team of forensic investigators based in Las Vegas. Highlights during the show’s 15-year run include Grave Danger, a two-hour episode from 2005 that Quentin Tarantino conceived and directed. 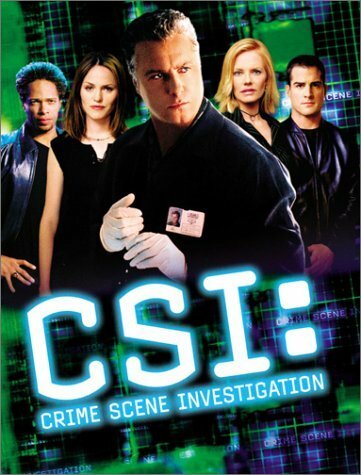 CSI has also featured guest appearances from Taylor Swift, Justin Bieber and Charlie Sheen, who appeared in a 2008 “cross-over” episode with his then-sitcom Two and a Half Men.